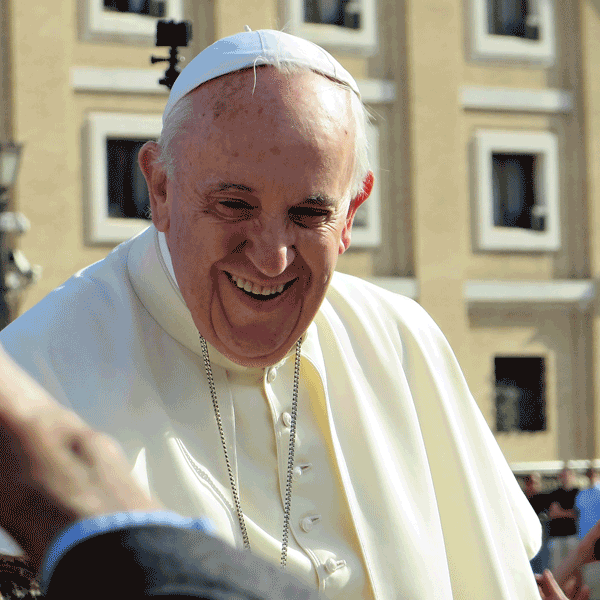 In May 2018 news headlines around the world went something like this: Pope Francis tells gay man ‘God made you like this and sexuality does not matter.’ The Pope’s comments were immediately embraced by the LGBT community and downplayed by the Vatican which neither confirmed nor denied the remarks because the Vatican policy is not to comment on the pope’s private conversations. Yet the media raged on and confusion was the word of the day. This “essential book” offers a deep glimpse into Francis’s firmness along with his tenderness and is recommended in order to fully understand him. 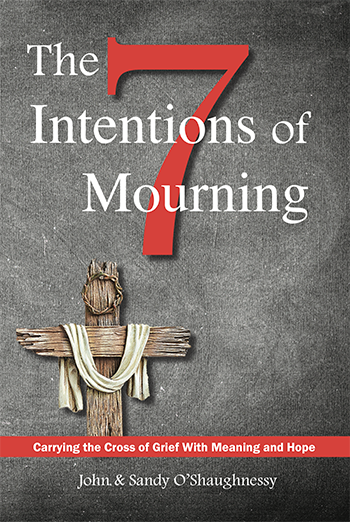 This Holy Week of Good Friday, these days leading to Easter, Lectio Publishing is pleased to announce our latest release by respected Professor of Philosophy and Theology at Sacred Heart Major Seminary in Detroit, Dr. Eduardo J. Echeverria. When Dr. Echeverria’s 2 year-old granddaughter, Penelope Grace, died within 36 hours of being diagnosed with a virulent strain of meningitis, her parents, and the author, questioned how to stand in her absence. Why do we feel pain and loss even in the face of a resolute belief in the goodness of a loving God? In death and suffering, how can we still hold out hope? Do we truly believe that a new and better life awaits us after death? 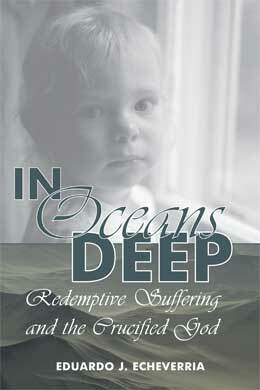 Echeverria’s theological exploration seeks answers to these and many other questions about suffering and death. In his usual “leave no stone unturned” style and with a theologian’s detail, the author reveals why there is not a single aspect of the Christian message that is not, in part, an answer to the question of evil. … So I will call upon Your name. Oceans Deep (Where Feet May Fail), Hillsong United, with permission. On the feast day of St. Andrew the Apostle and for four consecutive Sundays thereafter, as daylight fades more quickly and the hush of pending winter is upon us—let us ponder what God has in store for us to learn through books. Advent is a reminder of life’s ebbs and flows. A time to prepare our minds, hearts and souls for His coming. We at Lectio Publishing want to do a small part by offering a selection of books chosen specifically to appeal to our inner spirituality or our passion to know all there is to know about God—and do it for 20% less, regardless of a title’s time on the market. 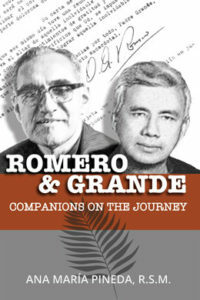 Romero & Grande, Companions on the Journey takes you on a personal journey to El Salvador where Archbishop Oscar Romero and his friend Fr. Rutilio Grande were gunned down because they spoke up for the poor and vulnerable. 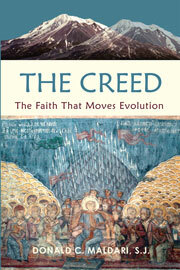 A must-read for those interested in Hispanic/Latino Theology! Author: Salvadoran-born Ana María Pineda, R.S.M., 200 pages, published May 2016. Resurrection Power! 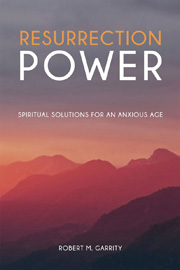 Spiritual Solutions for an Anxious Age is inspired by timeless truths from philosophy, theology, psychology and law—yet is entirely practical in nature. It’s a victorious and joyful journey that doesn’t relieve us of all pain or remove the cause of suffering from our lives, but teaches us how we can rise above our daily problems drawing on the power of the Resurrection. DETAILS: All titles offered by Lectio Publishing are 20% off from now through Christmas Sunday, December 25, 2016 when you order directly from the Publisher. Go here to make your selection. This Advent discount is automatically applied in your cart. Multiple book orders apply. 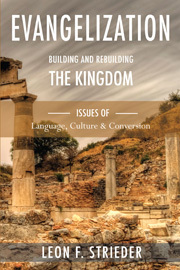 Bookstores should contact Lectio’s Textbook Adoption Team for special rates. (772) 932-7969. 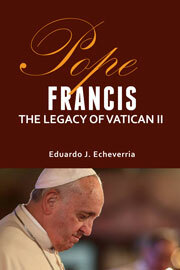 On Thursday, October 1, after the Pope has bid America farewell, the staff and friends of First Things will enjoy a lecture and book signing with Eduardo J. Echeverria, author of Pope Francis—The Legacy of Vatican II. According to his hosts, among the questions Echeverria will raise are: What is the textual basis in Pope Francis’s pre-papal and papal writings where we discover a theological mind that is grounded in the authoritative faith of the Church? How does Pope Francis stand with respect to the legacy of Vatican II and his illustrious predecessors St. John Paul II and Benedict XVI— two great interpreters of Vatican II? There’s little doubt that theologians and others who are intrigued by this Pope—but often annoyed at the media’s coverage of His Holiness—will find the lecture a consoling conclusion to the Pope’s U.S. visit. If you happen to be in the New York City area, join the lecture; books are available at the event, on the Internet, or on our book page. Lectio is is a young, creative publisher of scholarly books for academia and for a spiritually thirsty world. We welcome your inquiries and manuscripts.